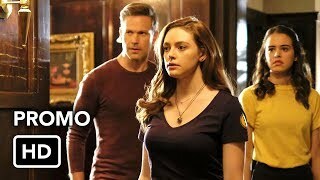 Legacies 1×05 “Malivore” Season 1 Episode 5 Promo – ELECTION FEVER — Tensions rise among the students after Alaric (Matthew Davis) decides to give the students a bigger voice by forming an honor council. 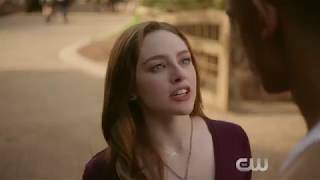 Determined to find out more about Landon’s (Aria Shahghasemi) past, Hope (Danielle Rose Russell) does a series of magical tests on him. Meanwhile, Alaric and Dorian (guest star Demetrius Bridge) take on the next creature to try and find out what they want and where they are coming from. Michael Karasick directed the episode written by Thomas Brandon & Penny Cox (#105). 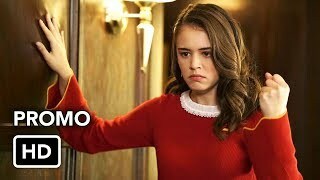 Original airdate 11/29/2018.